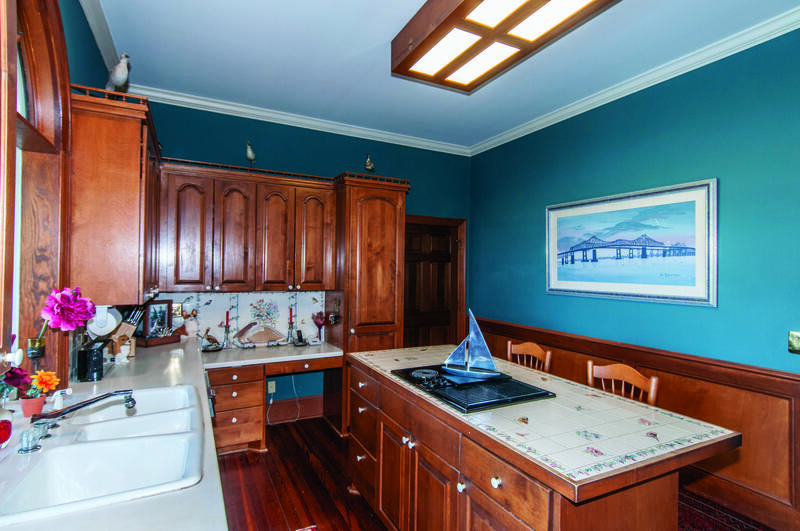 of the half bath/changing room located next to the kitchen with its separate entrance located in the garage. 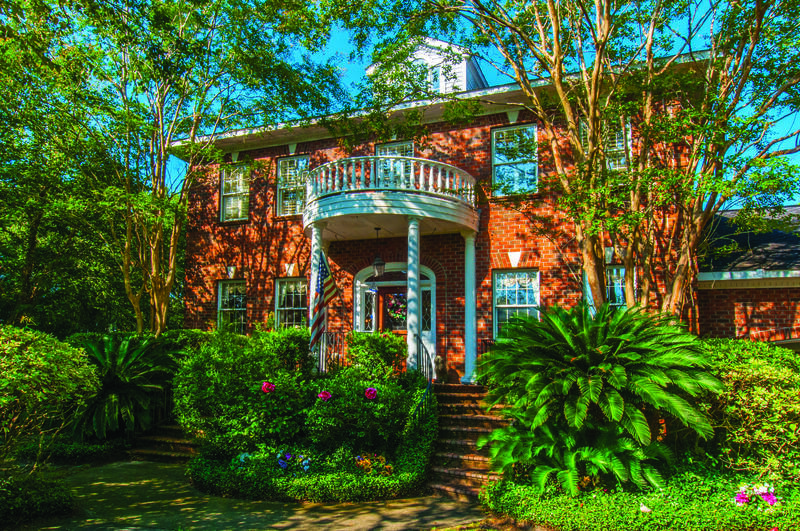 Two separate staircases allow for access to the well planned second floor. 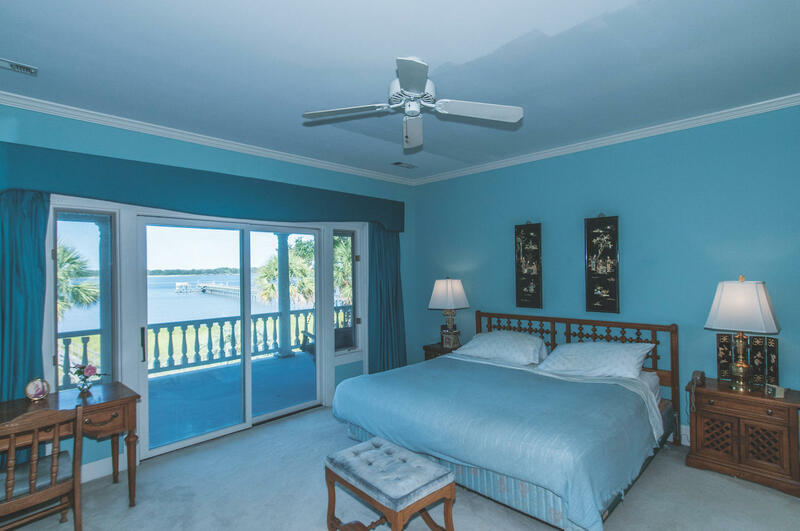 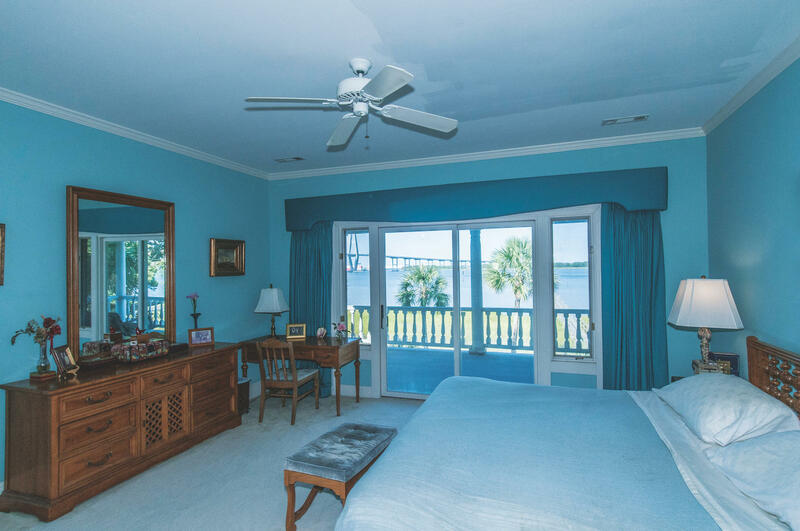 Enjoy the master bedroom suite with its amazing sunset views from the private upper porch. 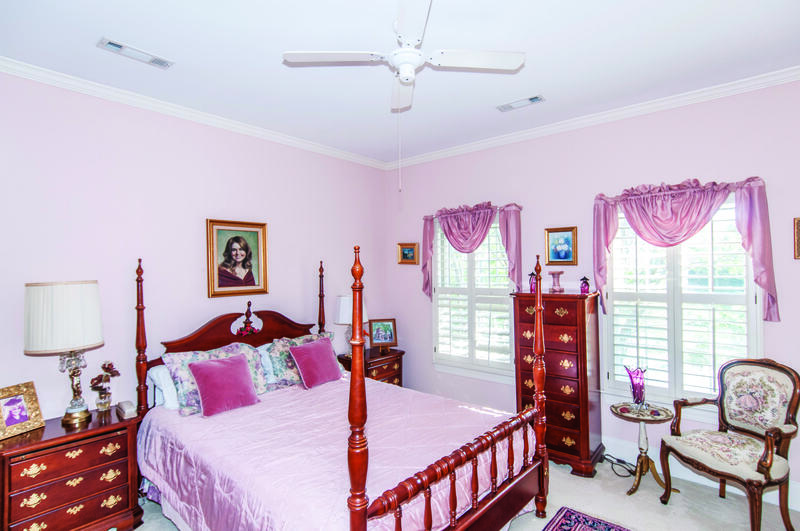 The second floor has two additional bedrooms that share a bathroom. 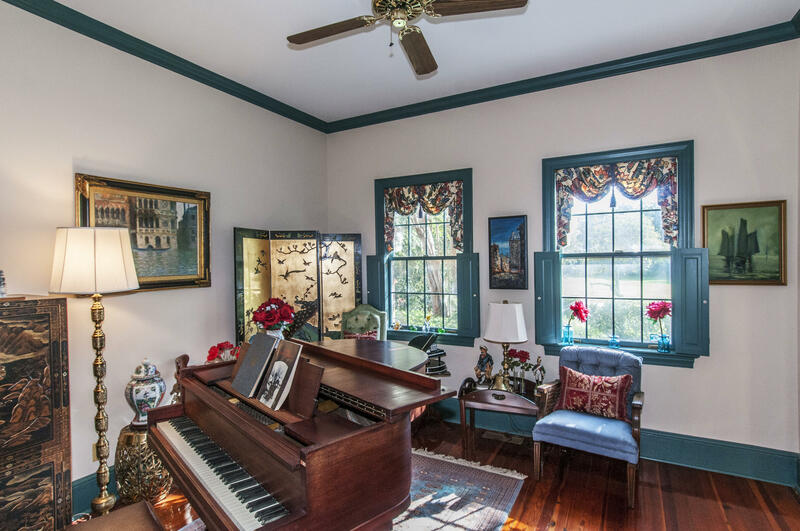 Also featured upstairs is a home office and reading room with harbor views, and a FROG. 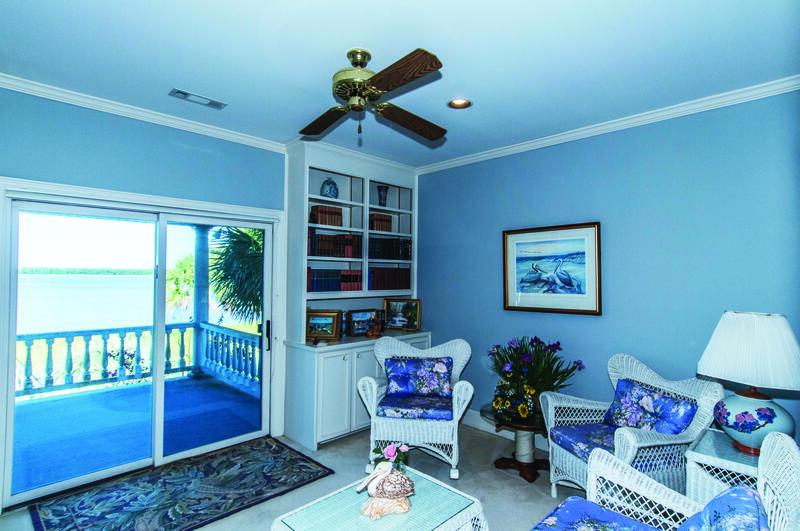 This finished room over the garage is perfect for a playroom/media room. 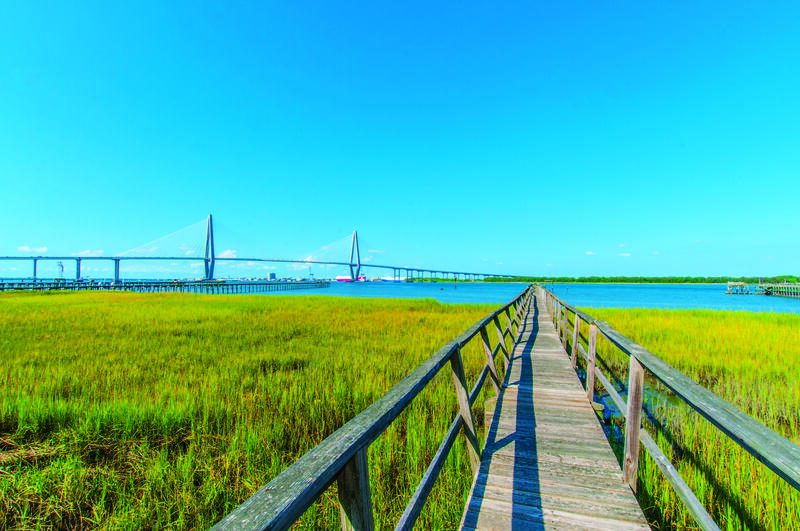 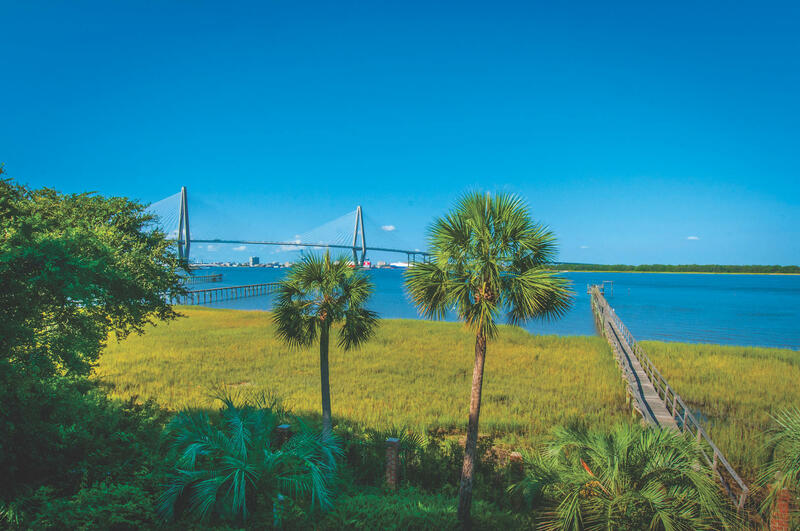 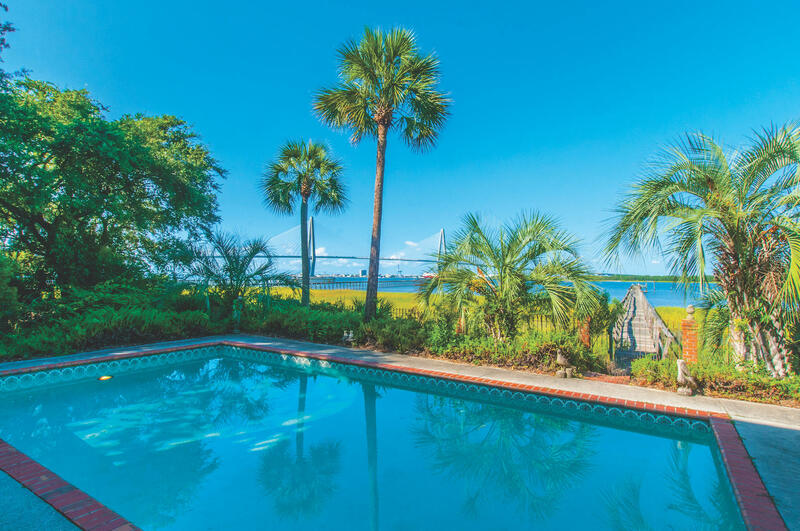 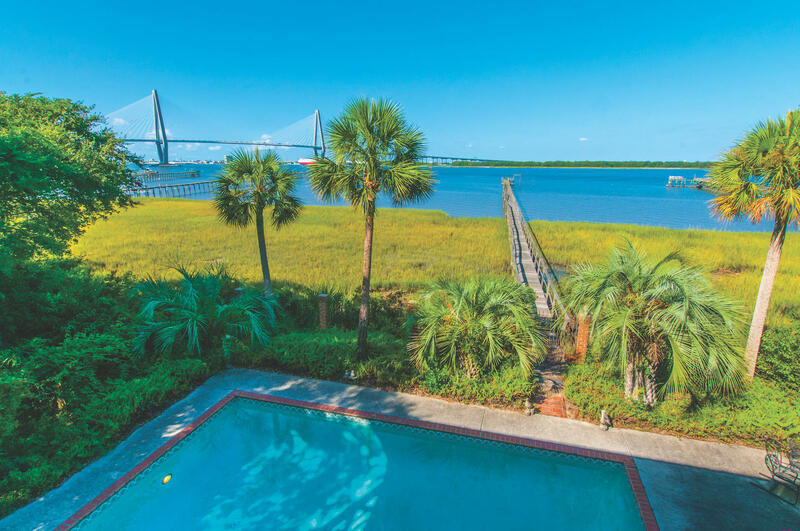 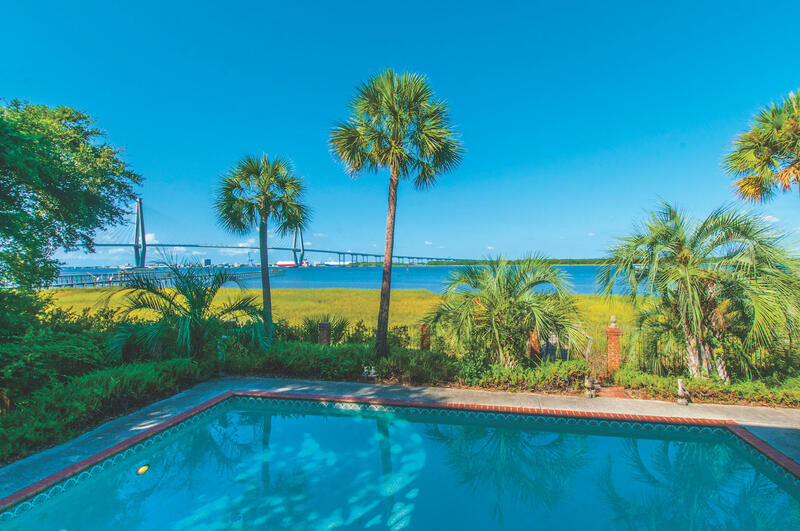 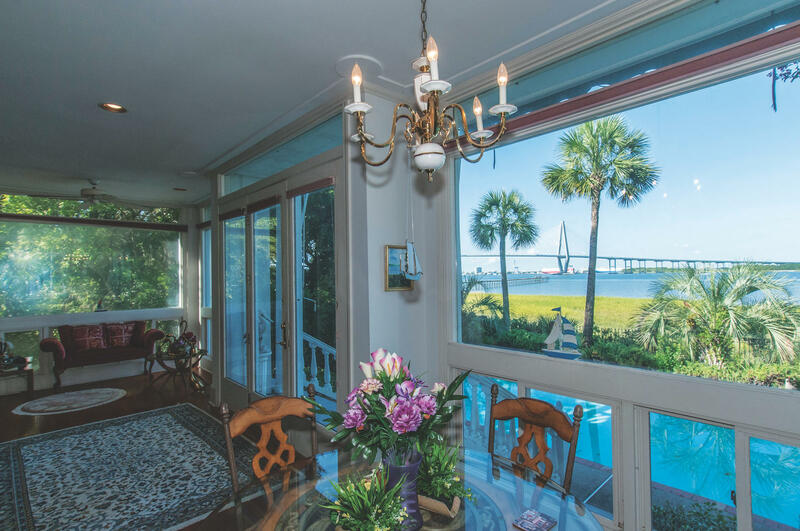 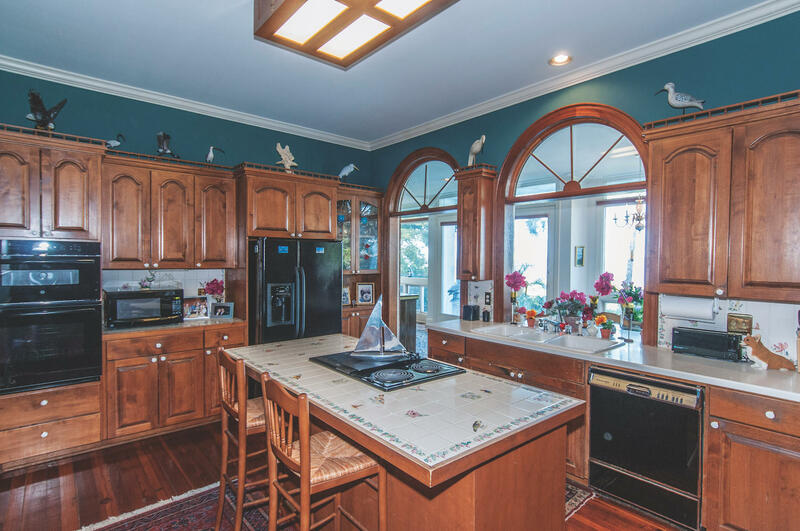 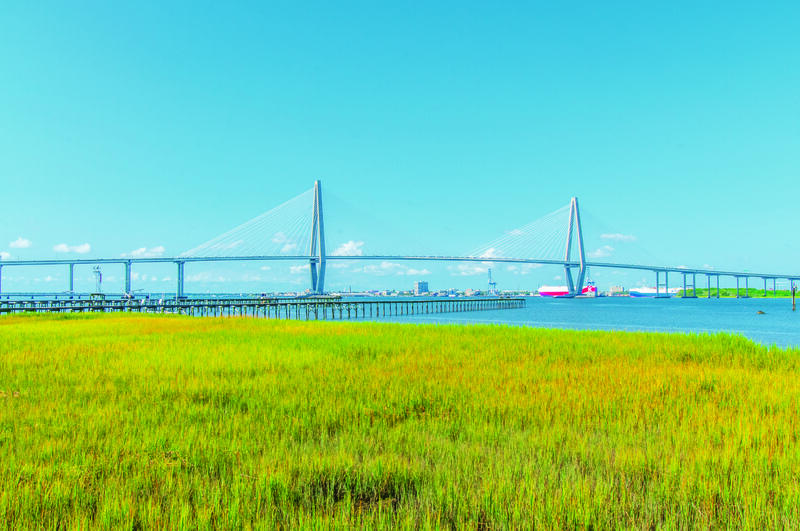 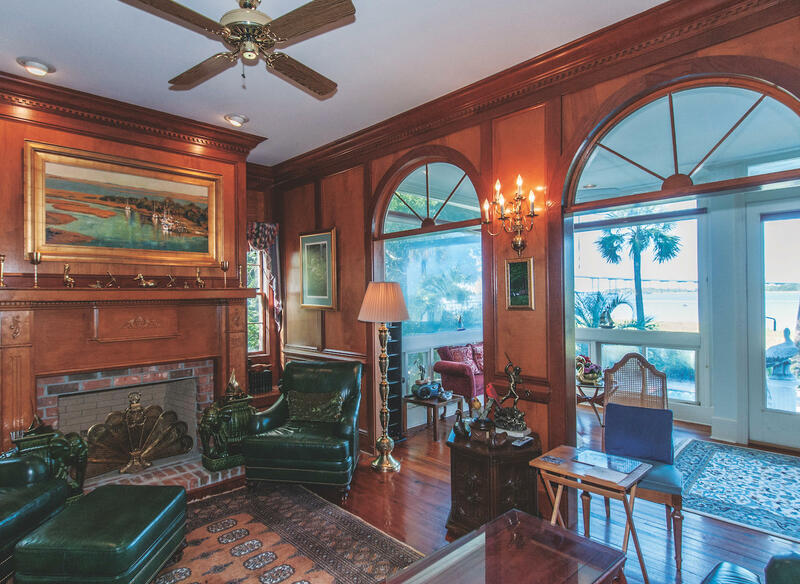 Bordered by historic Charleston, Sullivan's Island, and the Isle of Palms, On The Harbor is a small gated community located on the Cooper River and is composed of large custom homes. 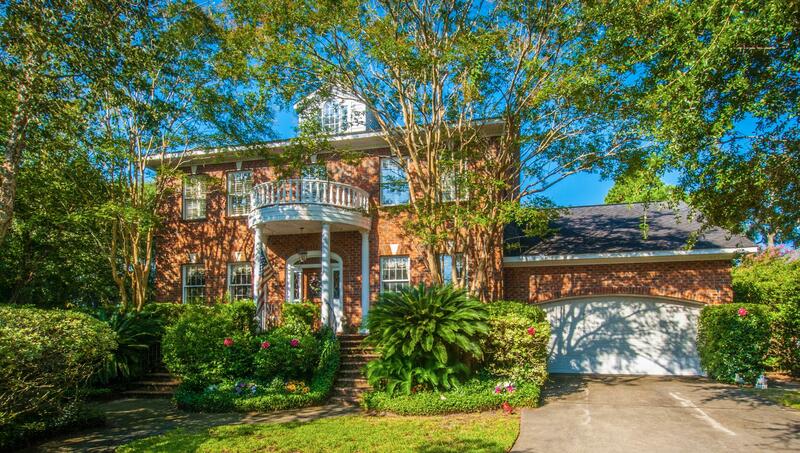 This neighborhood puts you in the heart of Mt. 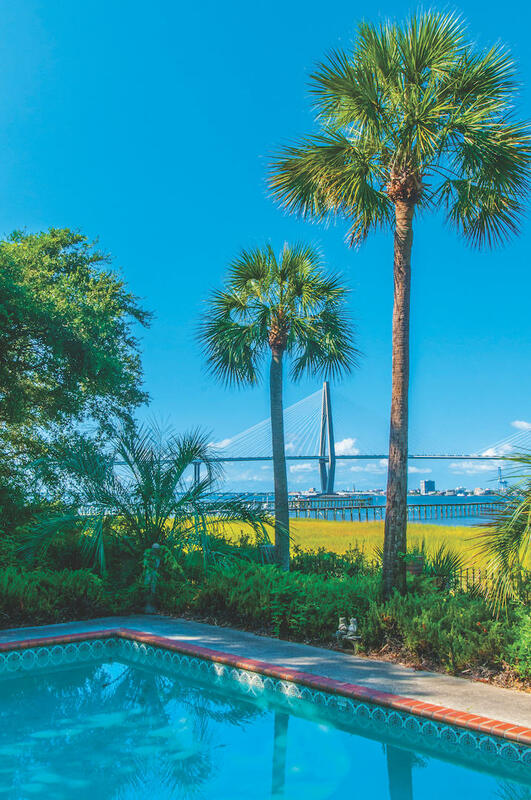 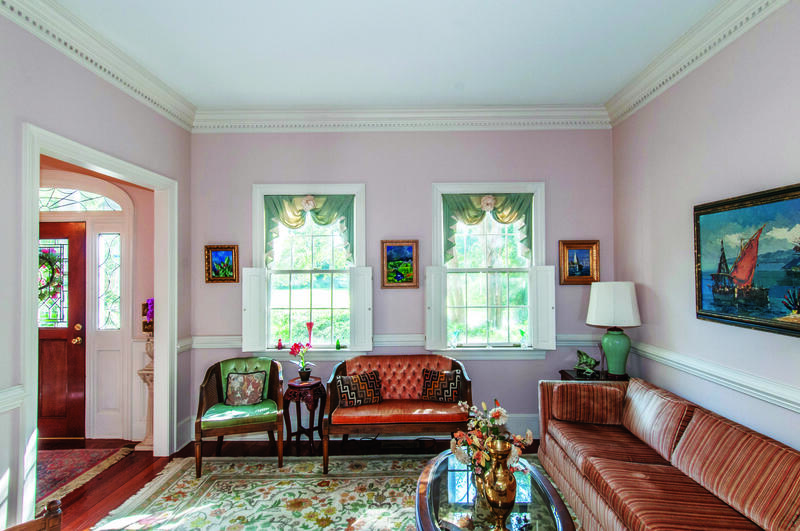 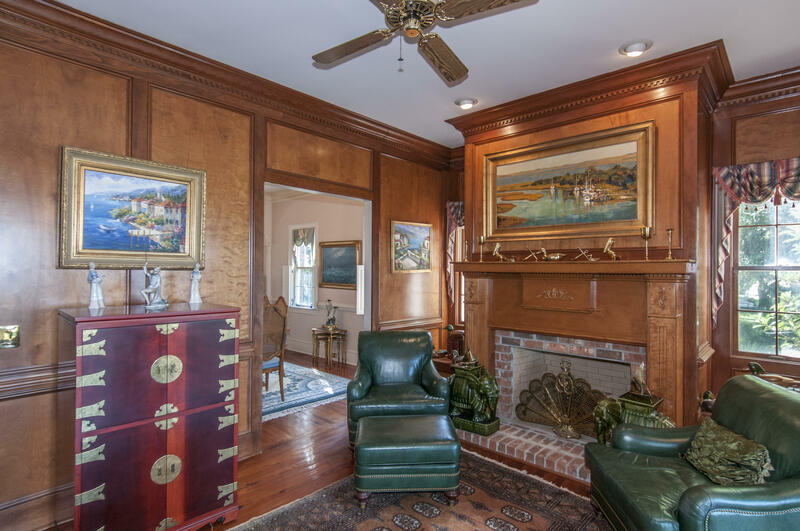 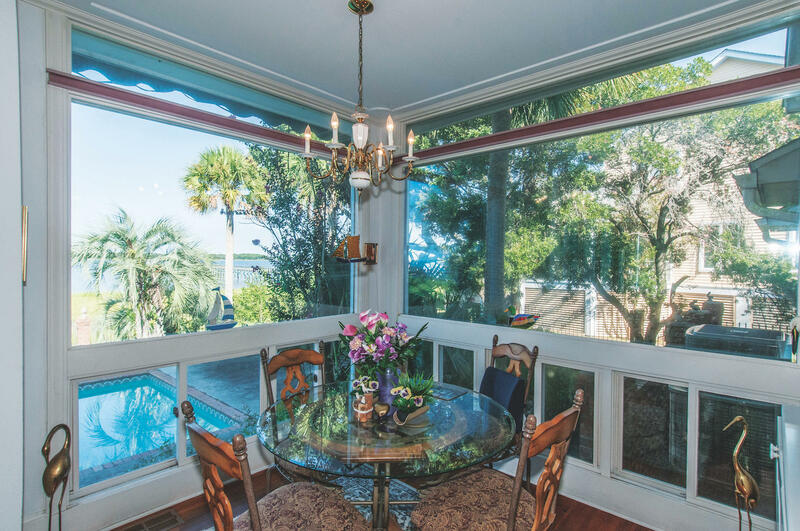 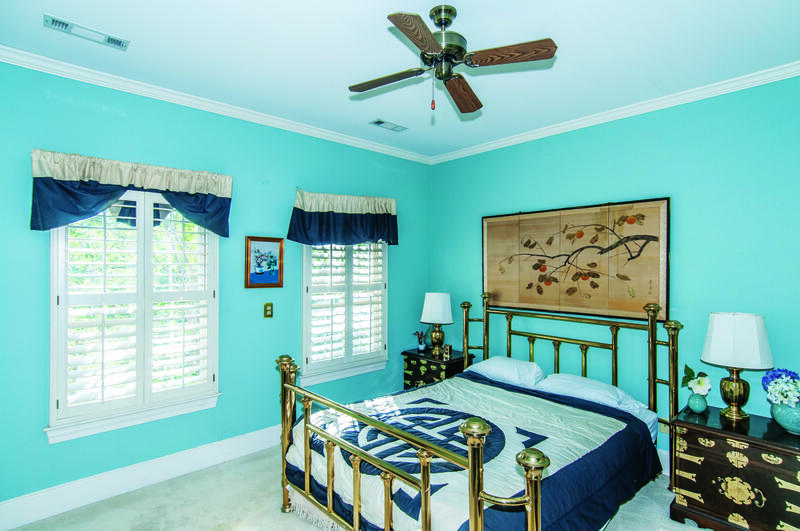 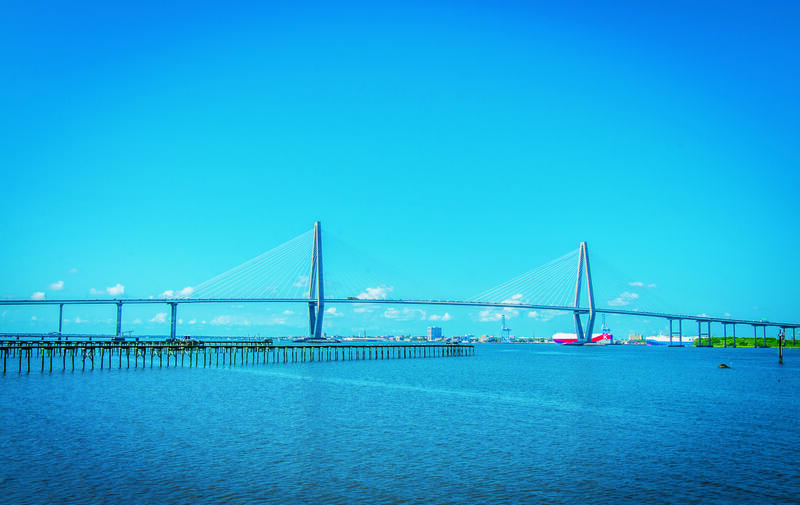 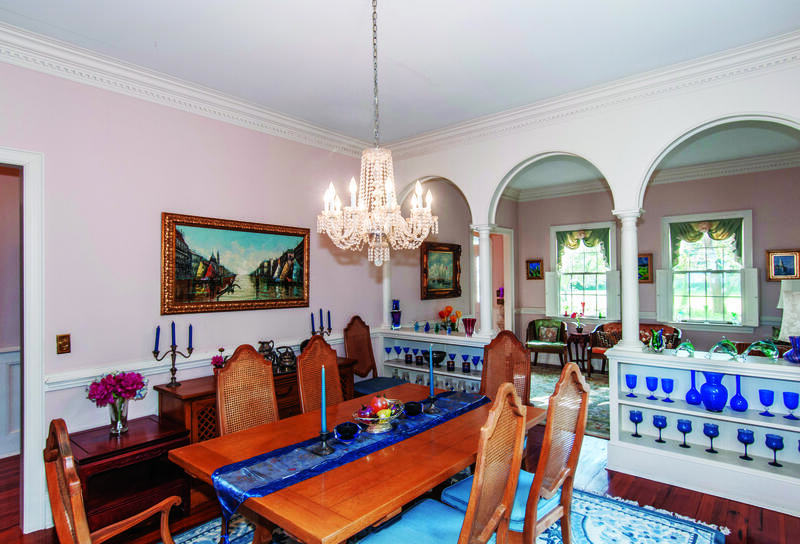 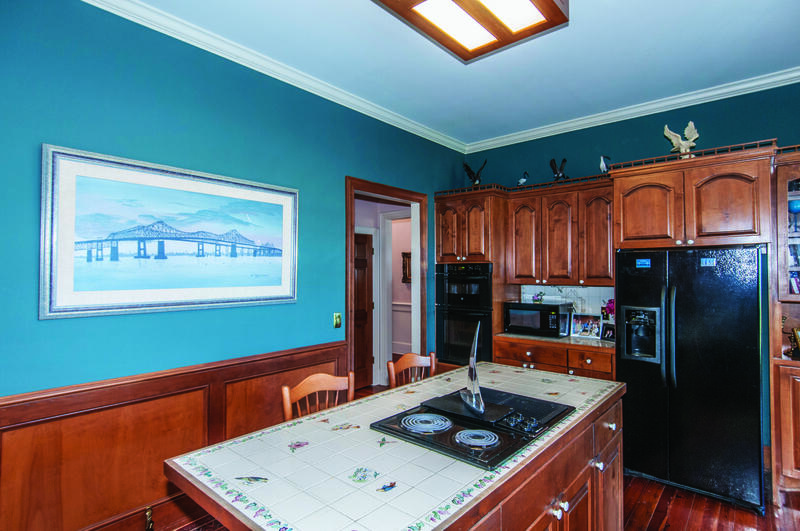 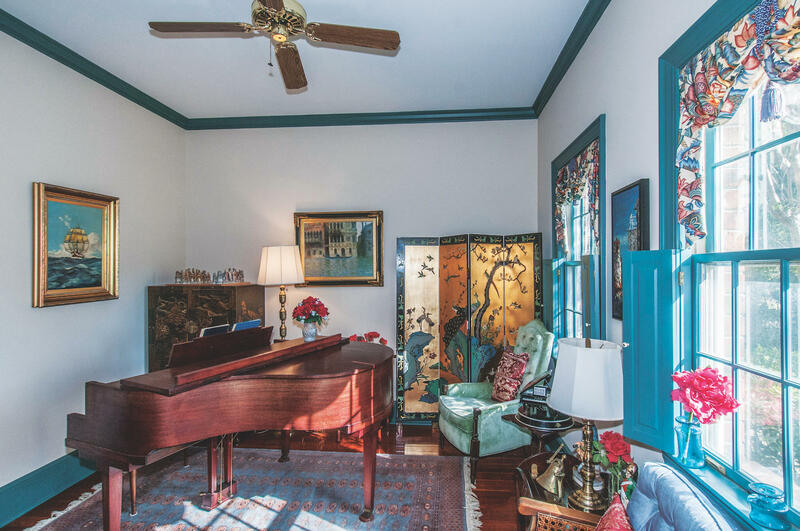 Pleasant just minutes from Charleston and its beloved beaches, establishments and historic landmarks.